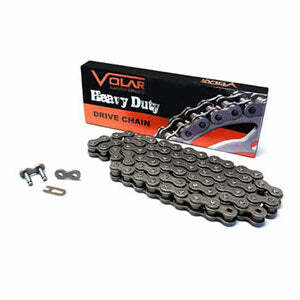 O-Ring chains are designed for high performance & safety riding experience. 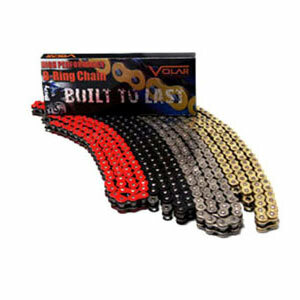 Sealed O-Ring chains are made with superior alloy steel. Adopted with heat-treatment to provide maximum performance with high tensile strength. to maximize chain resistance for pin rotation and chain elongation.